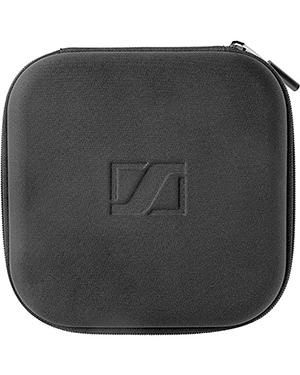 The Sennheiser Carry Case 02 is an accessory that protects the headset and its accessories within the case. It has been structured to store and shelter excellently, using the high quality of products and materials that Sennheiser has been delivering throughout decades as evident from its product offers. Sennheiser Carry Case 02 is durable and has separated compartment for the headset and each accessories, including extra cables and dongle. In fact, it uses Velcro closed compartment for these accessories to keep them organised. In fact, the headset is put in place by a removable inlay in order to provide extra stability especially when on-the-go. Get to know this product more by calling us through our hotline: Australia wide 1300 131 133! Sennheiser, headquartered in Wedemark, Germany with approximately 2,183 employees working for the company worldwide, is a leading audio company that specialises in the development and creation of audio products and solutions, including headsets, headphones, microphones, and audio solutions and systems. It has received several awards throughout decades of operations in the market, including a technical Oscar specifically the Scientific and Engineering Award, an Emmy Award, two innovation prizes of German industry, and a Grammys. Sennheiser was founded by Dr. Fritz Sennheiser in June 1, 1945, and since then has expanded its operations from developing voltmeter to microphones and headphones. It is currently headed by CEO and Chairman of the Board Daniel Sennheiser, with several subsidiaries working alongside the company, including Georg Neumann. Sennheiser became the very definition of audio trends and innovation, and this is made possible with the commitment and passion of the company towards excellence and sound enhancement. 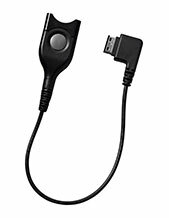 Headsetsonline Pty Ltd is an enterprise that sprung from the creation of a new division under a specific reliable company that is well-known for delivering the audio requirements and needs of corporate sectors and government agencies. Since the year 1998, this company has been responsible for supporting the audio needs of these customers and is currently being continued by the company. 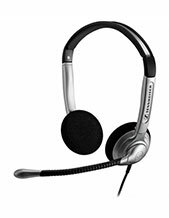 Headsetsonline made sure to provide the Australian market with only the best by getting all of its products and solutions from reliable Australian distributors and staying away from grey imports. Because of this, the company is able to ensure that all its offers pass Australian standards certification and that all of the warranties that come with the products and packages can be used by customers, wherever they are in the country. 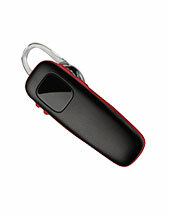 Headsetsonline operates in the online market through its encrypted and secured site, Headsetsonline.com.au. The site houses all of the products and services that the company offers.